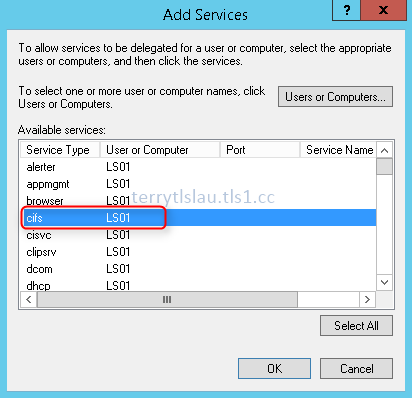 Administrator select the iso image from library server with "Share file instead of copying it" option. Administrators may find the following warning or error message. 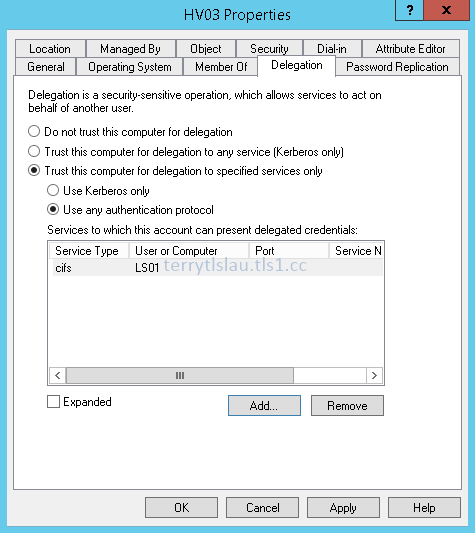 Manually grant permissions of the host account to the ISO file, or detach the ISO from the VM and then try the operation again. Resolve the host issue and then try the operating again. The share permissions and NTFS permissions on that folder aren't configured correctly. 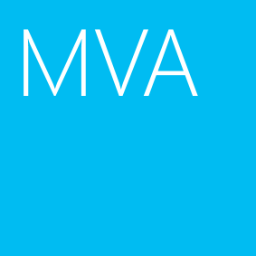 VMM library folder named VMMLibrary at D:\. 1. On LS01, log in as VMMAdmin. 2. Launch "Windows Explorer" and then navigate to D:\. 3. Right-click VMMLibrary, select "Properties". 4. 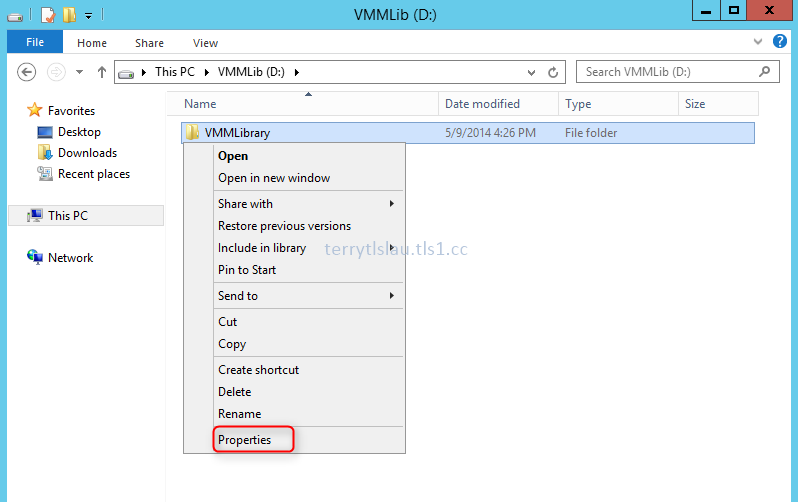 On "VMMLibrary Properties" window, select "Sharing" tab. 6. On "Advanced Sharing" window, click "Permissions". 7. 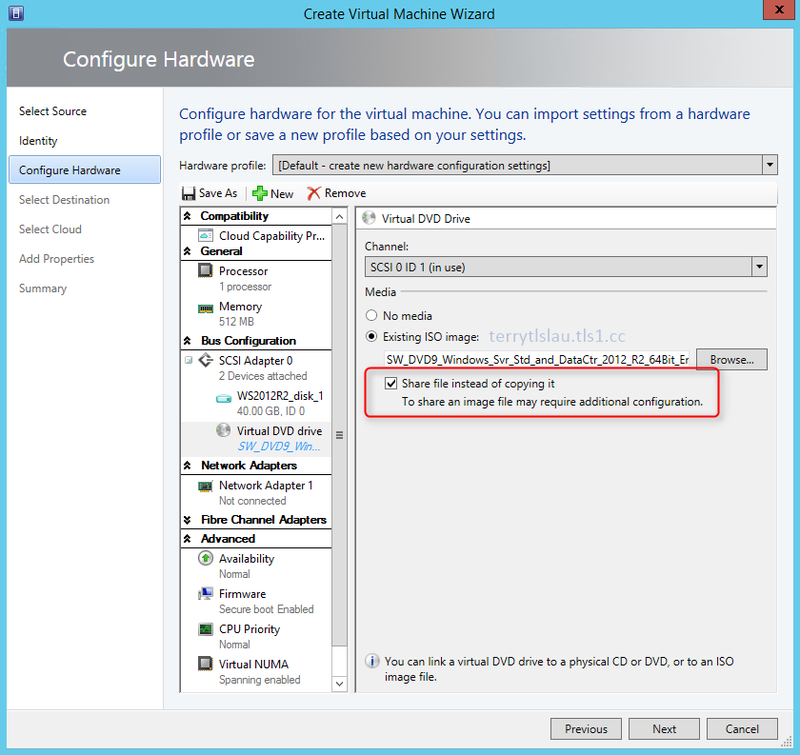 Add "VMMSvc" and "HV Servers" and then configure "Allow - Read". 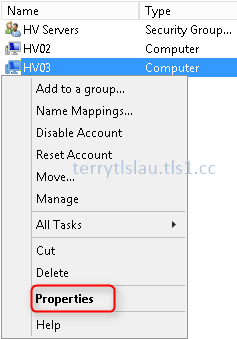 Add all Hyper-V hosts to a group for applying permissions easily. 9. On "On "VMMLibrary Properties" window, select "Security" tab. 11. 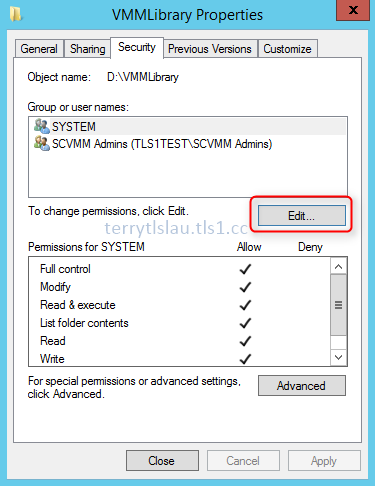 Add "VMMSvc" and "HV Servers" and then configure "Allow - Read". Before SCVMM 2012 R2, administrators need to configure constrained delegation for Hyper-V host to access library servers in Active Directory. 2. Launch "Active Directory Users and Computers". 3. On the menu, click "View > Advanced Features". 4. 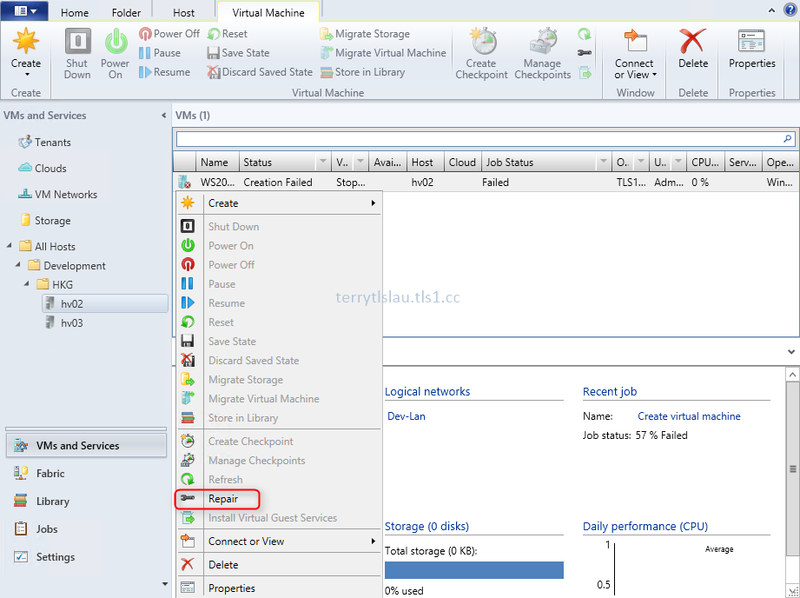 Right-click a Hyper-V host, select "Properties". 5. On properties window, select "Delegation" tab. 6. Select "Trust this computer for delegation to specified services only > use any authentication protocol". 8. 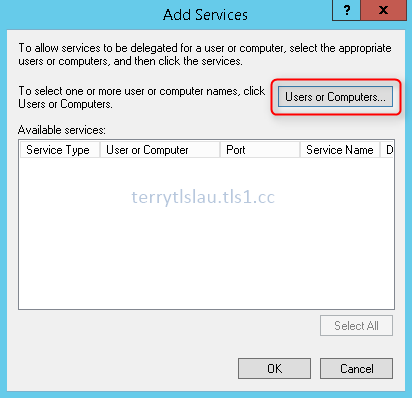 On "Add Services" window, click "Users or Computers". 9. On "Select Users or Computers" window, enter "LS01" and then click "OK". 10. Next to "Available services", select "cifs". 12. On On properties window, click "OK". This solution doesn't support non-domain Hyper-V hosts. 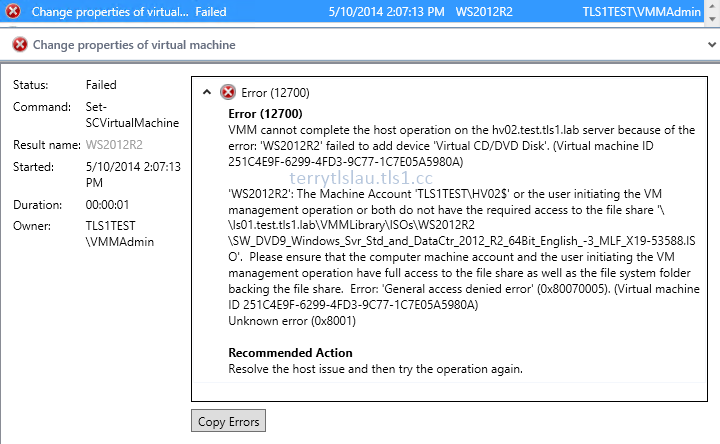 If a virtual machine is created with "Error (12700)", all right-click options cannot be selected except "Repair". 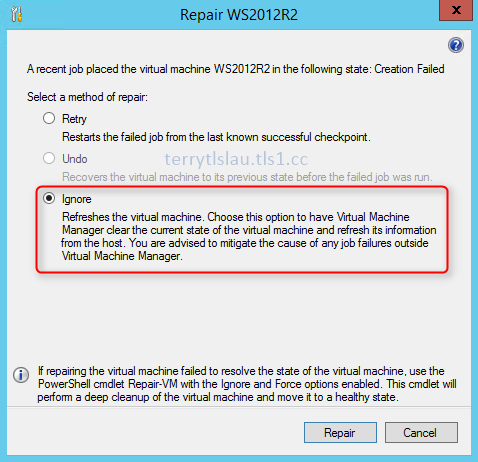 To fix this problem, select "Repair" and then select "Ignore" to repair the virtual machine.